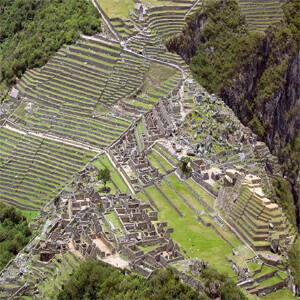 All ancient agricultural sites, in consistency with the rest of human history, only date back to less then circa 10,000 B.C. Evolutionary belief states that homo sapient societies began to thrive as far back as 200,000 years ago. Paleontology & archeology reveals that all homo sapiens, all throughout history, were just as intelligent as we are today. Therefore we have to ask the question, why did it take them so long to discover plants grow from seeds, and begin using agriculture as a productive method for produce? The evidence of a recent agriculture is more consistent with a Biblical timeline of mankind’s history of existence; within a 10,000 year time frame. Evolutionary scientists picture man existing as hunters and gatherers for 185,000 years during the “Stone Age” before finally discovering agriculture less than 10,000 years ago. In contrast, archaeological evidence reveals that “Stone Age” men were as intelligent as we are. 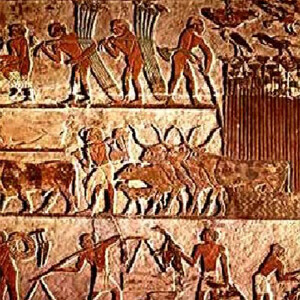 Most mainstream scientists agree that agriculture was not developed until less then 10,000 years ago, based on the evidence. Evidence shows Western Asia, Egypt and India were all sites of the earliest planting, sowing and harvesting of crops that had previously been gathered. China, Africa, Sahel, New Guinea, and even regions of the Americas had practices of irrigation, crop rotation, fertilization, and even pesticides. If evolutionary theories where correct, It is statistically improbable that none of the eight billion people that have lived over the past theoretical ‘200 thousand’ years would have discovered that plants grow from seeds, and how to use agriculture to feed their societies. All evidence in regard to agriculture seems to be more consistent with mankind redeveloping their land after a worldwide catastrophic event, namely the flood, and shared their knowledge and techniques with their descendants as they migrated around the world. It is more likely that men were without agriculture after the flood except perhaps for a very small amount of time, if at all. Looking at this time frame “about 10,000 years ago” everything seems to be more consistent with mankind’s history corresponding with the Biblical timeline. 1.) Hayden, Brian (1992). “Models of Domestication”. In Anne Birgitte Gebauer and T. Douglas Price. 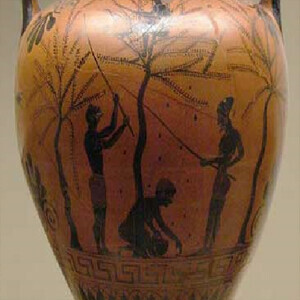 Transitions to Agriculture in Prehistory. Sauer, Carl, O (1952). Agricultural origins and dispersals. Cambridge, MA: MIT Press.